Moisture Boost Shampoo utilises natural ingredients like sweet almond and sunflower seed to help nourish, tame and repair damaged hair without stripping away oils and moisture. 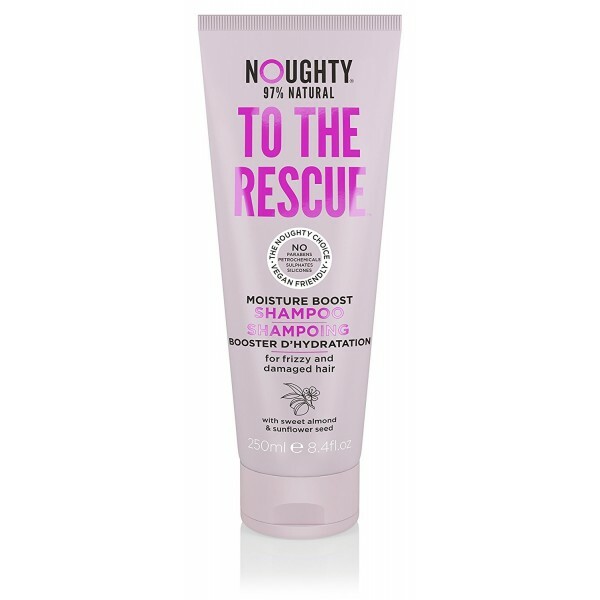 Rescues dry, frizzy and damaged hair. Hydrating sunflower seed extract helps to create healthy looking hair. Moisture-replenishing sweet almond extract helps to strengthen hair.